A lot of my friends, family members, and colleagues often ask me, "Why do you blog?" It is always difficult for me to give them a straight answer, other than I thoroughly enjoy it and its addicting! 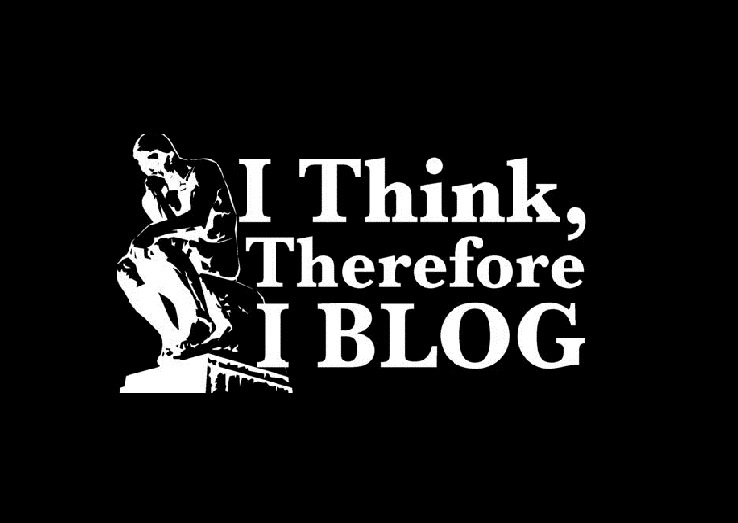 I have always known the real reasons why I blog, but I have never really articulated my purpose for blogging. After receiving a very inspiring email yesterday, I decided to create a list of the top 5 reasons why I blog. My goal is to encourage all educators to digitally share and learn with each other to create an ongoing GLC (Global Learning Community). To continue to learn and grow with my personal learning network with the hope that our knowledge and expertise continues to provide the best possible education for students all over the world. I would like to touch on reason number 3 for this post. I received an email yesterday from a complete stranger who just happened to be an educator. She contacted me to request permission to use my resources such as my website and my blog for her professional development presentation to her staff members. She wrote that she had been following me for quite some time and finds my blog posts to be inspiring. Below is the email that was sent to me yesterday (which I have permission to include in this blog post). Click here to read the follow up blog post to this story. I am a middle school visual arts teacher who has avidly included STEM-oriented projects in my classroom. I have been asked to facilitate a Professional Development day for related arts teachers at the middle and high school level in our district. In my research, I have run across your class website as well as your blog. I have found both to be extremely helpful in getting me started. I am contacting you for permission to use your sites as a reference for the teachers in our STEM in the Arts PD day. I know they will find it equally useful and time-saving….to narrow down information in your “top” lists and the MVP sections would be particularly helpful! I am inspired by your teachings and look forward to future blog posts! Knowing that I have reached at least one other teacher out there in the world, is so incredibly powerful. This teacher works in a middle school in Tennessee and we have no other connection other than our passion for teaching students. My efforts of blogging reached another teacher, who will share this knowledge and expertise with her colleagues, which will ultimately reach the 800 students in her building. And this is just one teacher. I like to think that there are lots of other teachers out there that are reading my blog and are doing the exact same thing as Laurie, but I just don't hear about it. I can only imagine the impact that is being made on all of those students out there. That is why I blog. 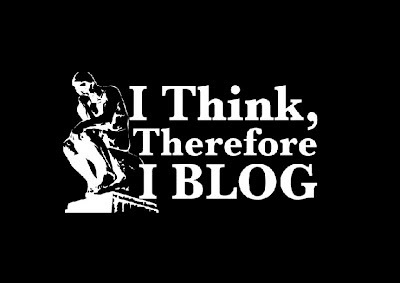 If you don't blog, what is preventing you from blogging? Neat post! I blog to model for students the sort of active learning I want to see them do once my new middle school opens in fall of 2013. Accordingly, my blog is called "What I Learned Today," http://wiltoday.wordpress.com, which sort of fits with your #1 and #3 reason. I've met several educator friends through my blog -- they are now friends who I learn from on a regular basis. Great post. this article is very informative.the information in this blog top of quality.Thanks for posting it. Thank you so much for your comment to my blog post. I am very glad to hear that you find the information very informative and top quality. I wish you the best of luck in your endeavors!